Many have experienced monumental Shifts since the New Moon, January 5th, 2019. Timelines has shifted. Being aware of the changes WITHIN YOU ~ is observing your conscious transformation through the mirror of consciousness. Everything then changes. Consciousness as data and records are continuing to go through the Portal of Mirrors. As levels of consciousness continue to expand here with conscious beings ~ being present ~ all levels and dimensions are simultaneously impacted. The expansion of consciousness and its momentum, is exponentially impacting all consciousness everywhere, throughout the Universe. YOU are a signalling device of your frequency and you are transmitting your frequency to all everywhere. The eternal you, is highly aware of all levels and is fully conscious throughout. 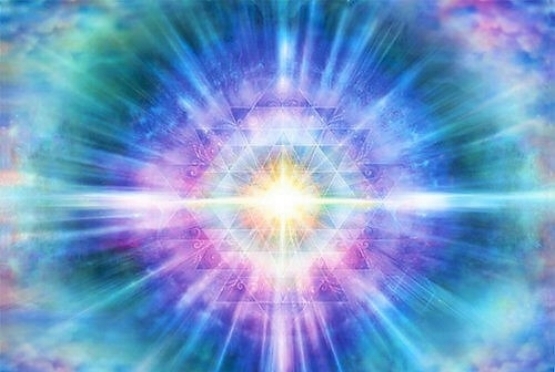 Your form ~ through your DNA is in the process of fully linking consciously to all the dimensions you exist. Your form and DNA have changed and you are adapting to the change. Everything is new in every moment for you, from this moment on. This was always so, now you are awakening to the YOU that lives as the awakened you. Everything is playing out perfectly. Your Presence is in the present moment and is the Divine Force, that knows all is perfect as is now. We are riding the waves of this Transfiguration process with you. WE are at the gate and the Portals are open for ALL ~ as Planned, before the Earth began. In love, we journey with You. Throughout eternity, all Now. This entry was posted in Uncategorized and tagged Conscious Transformation, expansion of consciousness and it's momentum, L'aura Pleiadian, love, New Levels of Being, Portal of Mirrors, timelines have shifted. Bookmark the permalink.